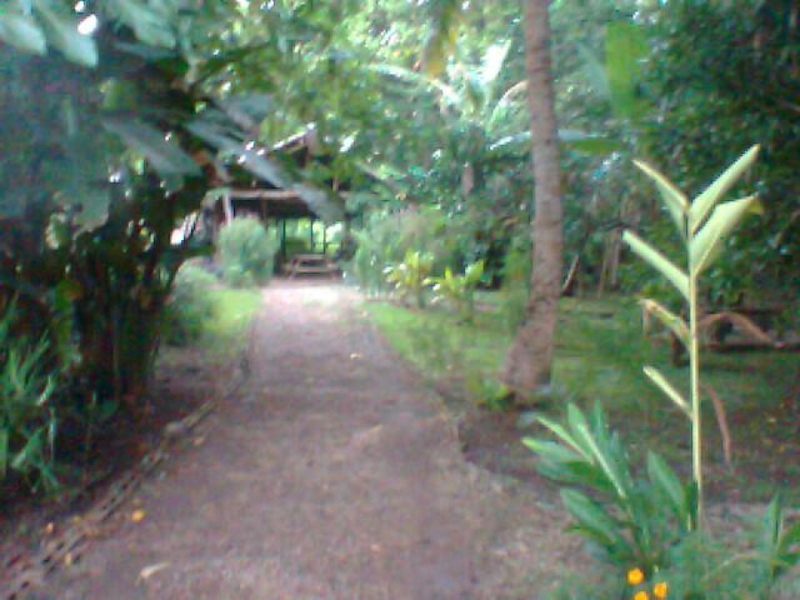 commented on "Visit the largest Kava Bar (Nakamal) in Vanuatu. Try a shell of strong Vanuatu Kava and join the locals after work to storian ( tell ..."
Visit the largest Kava Bar (Nakamal) in Vanuatu. Try a shell of strong Vanuatu Kava and join the locals after work to storian ( tell stories) Wednesdays and Fridays chill out to the sounds of a local live band and enjoy our nightly BBQ treats.